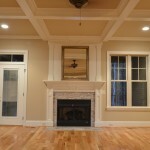 Home Remodeling Greensboro NC, Oak Ridge, Summerfield - Don Mills Builders, Inc. Home Remodeling Greensboro NC, Oak Ridge, Summerfield - Don Mills Builders, Inc.
A well-built home brings joy to your life. 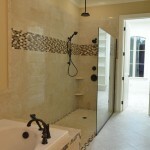 It not only keeps you comfortable, but is also very appealing to others, including potential buyers. There are many benefits to home remodeling, such as reduced utility costs due to more energy efficient equipment, which will make your home more comfortable and enjoyable. It also increases the value and reduces long-term maintenance costs. 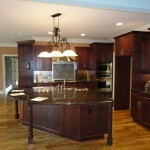 Don Mills Builders can help you achieve the best possible design based on your specific requirements and issues. 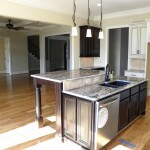 The kitchen is the heart of the house, so it should be a place you love to spend time. 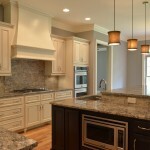 A kitchen makeover can make cooking time more enjoyable and efficient. It is important to update the look and feel of the room. 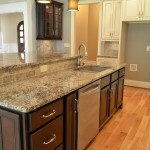 Always remember that your countertops should not only be decorative, but also spacious and functional. 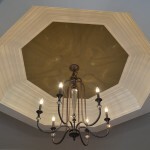 Good ventilation is also something to consider while crafting your new design. 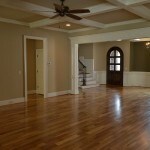 Don Mills Builders can suggest various layouts that take all your needs into account. 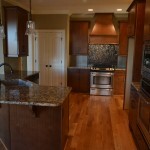 We offer high-quality options that will make your cooking area look more sophisticated. If you are considering kitchen remodeling, first decide whether you wish to renovate the entire kitchen, including walls and floor, or if you just want to replace something minor, like the countertops. You should start with a rough estimate of funds to help the us understand your budget and plan accordingly. 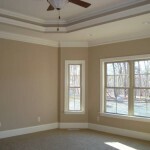 Don Mills Builders will then develop a design, keeping in mind all your requirements. When you approve the design and finally sign the construction contract, the process will begin. Don Mills Builders takes pride in developing a good relationship with homeowners so that renovation can be completed smoothly. Bathroom remodels involve plumbing work, so it is advisable to hire the highest quality services for correct fittings and design. Keeping bathrooms up to date will not only increase the value of your home, but make your day-to-day life more comfortable. 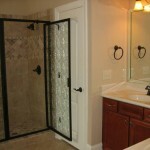 Don Mills Builders is experienced in performing bathroom remodels for clients all over the North Carolina area. Another element to consider to add to the beauty of your home is a deck. Don Mills Builders offers various plans for renovating your home’s exterior. These designs can vary depending on style, usability, or even the quality of the wood used. We will suggest designs based on how you’d like to use the patio or porch. We will then check the structure of the current deck, including posts, girders, and joints, for the dryrot damage. After inspecting these elements of the deck, we will decide whether it needs to be repaired or needs to be replaced, depending on the amount of damage. 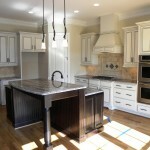 Contact Don Mills Builders today at (336) 362-1777 for your whole home remodeling needs.